CLA 250 trim, Cosmos Black exterior and Beige MB-Tex interior. 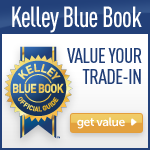 REDUCED FROM $21,719!, $2,400 below Kelley Blue Book!, FUEL EFFICIENT 38 MPG Hwy/26 MPG City! 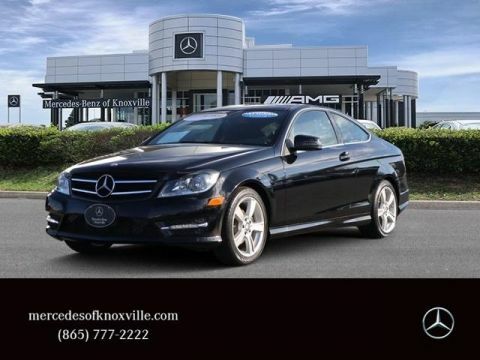 CARFAX 1-Owner, Mercedes-Benz Certified, LOW MILES - 50,632! ...the CLA has a significant amount of trunk space for the class with 13.1 cubic feet, while the Audi A3 checks in at 12.3 cubic feet. -Edmunds.com. CLICK NOW! Turbocharged, iPod/MP3 Input, CD Player, Onboard Communications System, Keyless Start, Dual Zone A/C, Smart Device Integration. MP3 Player, Keyless Entry, Child Safety Locks, Steering Wheel Controls, Electronic Stability Control. PANORAMA SUNROOF, BLIND SPOT ASSIST, REARVIEW CAMERA, REAR SPOILER, WHEELS: 17 5-SPOKE ALLOY (STD). 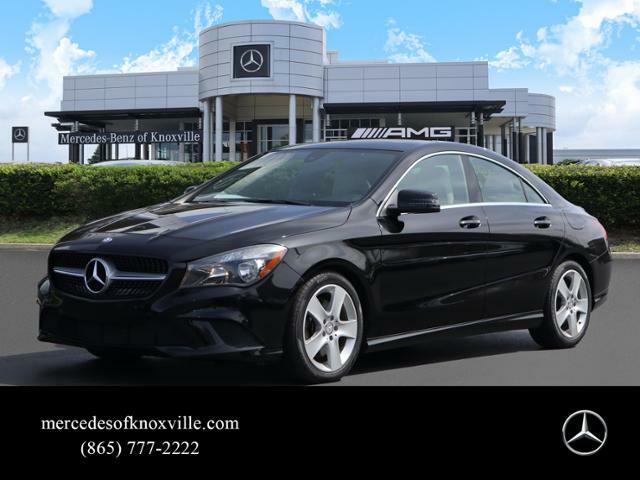 Mercedes-Benz CLA 250 with Cosmos Black exterior and Beige MB-Tex interior features a 4 Cylinder Engine with 208 HP at 5500 RPM*. Reduced from $21,719. 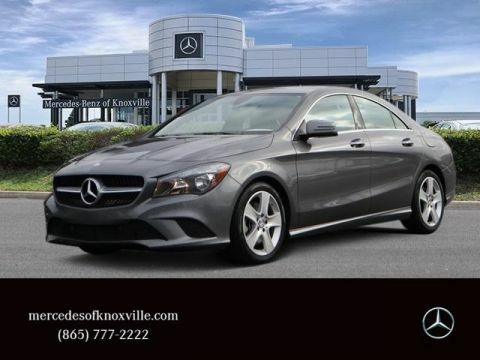 This CLA 250 is priced $2,400 below Kelley Blue Book.